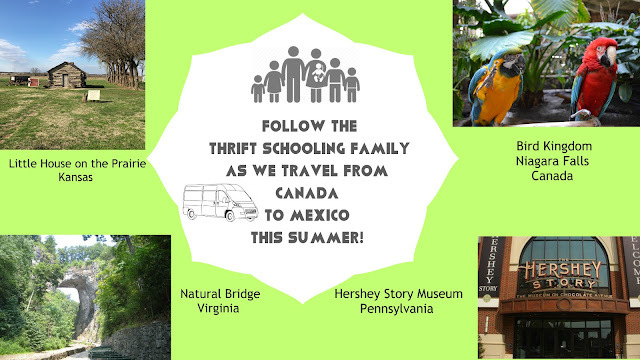 If you haven't taken your kids panning yet, you need to. I still remember the first time my husband took me panning. Of course we were newly engaged and he wanted to share his love of treasure hunting with me .I was all googly-eye in love with him, everything he did was super amazing- and still is, haha! All these years later, he is still a kid at heart, he loves searching for treasure and now has kids to share his hobby with. Of course they love it too. Whether it's metal detecting, gold panning or searching for shark teeth on the beach all my kids get into it, not just the boys but my daughter too. Klint, the inventor of the Gold Claw, created a pan so easy to use, even his neighbor kids found gold in it in less than 30 seconds. If you are new to panning, here is a photo of my son using a traditional gold pan. They are round with ridges in it to catch the gold. You immerse the rocks and dirt in water and swirl it around until you are only left with bright, shining golden flecks staring back at you! To start out, you should practice with pay dirt which doesn't have the large rocks in it but a finer dirt with gold flakes already in it. This way, you can get a feel for how to get the gold and you or your child will have more confidence in panning quicker. The Gold Claw (the blue one) and the pocket pan (purple) are created to make the panning experience quicker and more efficient. 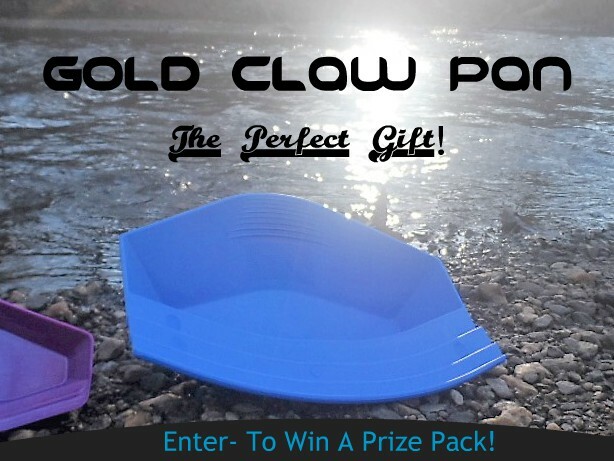 Overall, the Gold Claw seems like a perfect option for beginners who want to try panning. All of my kids enjoyed using it and it's unique design makes it stand out from the traditional pans. It comes in a variety of colors and make wonderful gifts. 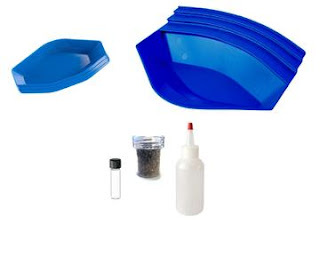 In addition to the Gold Claw and Pocket Pans, we received pay dirt to practice with, a glass vile to store the gold in and a snuffer to help collect the gold. 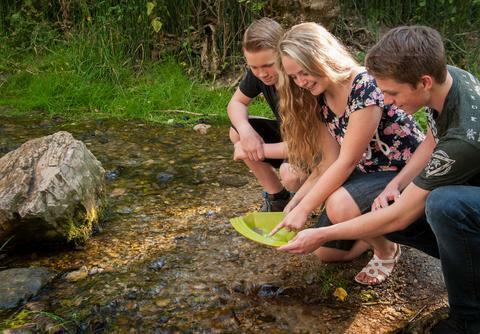 We added the pay dirt to a scoop of dirt from a local creek that we plan of panning often and want to get a feel for. Below is a picture of what my son was able to find in the pan in under a minute! He caught on quickly and enjoyed trying out this new method of panning. Even my two year old gave it a whirl and keeps asking to do it! My nine year old tried the pocket pan and was able to find the gold quickly as well! The pocket pan in a brilliant concept. You can keep it in your glove compartment, purse or backpack easily. Check out the video of my husband trying out the Gold Claw in our backyard. 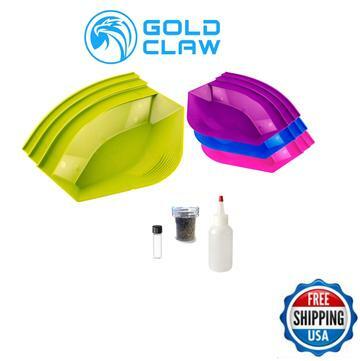 We look forward to experimenting more with our Gold Claw both in our area and when we travel! Enter To Win A Gold Claw Prize Pack! Disclaimer: I received the above product in exchange for this review. All opinions are my own. other folks I've read stuff from. I appreciate you for posting when you've got the opportunity, Guess I'll just bookmark this blog.